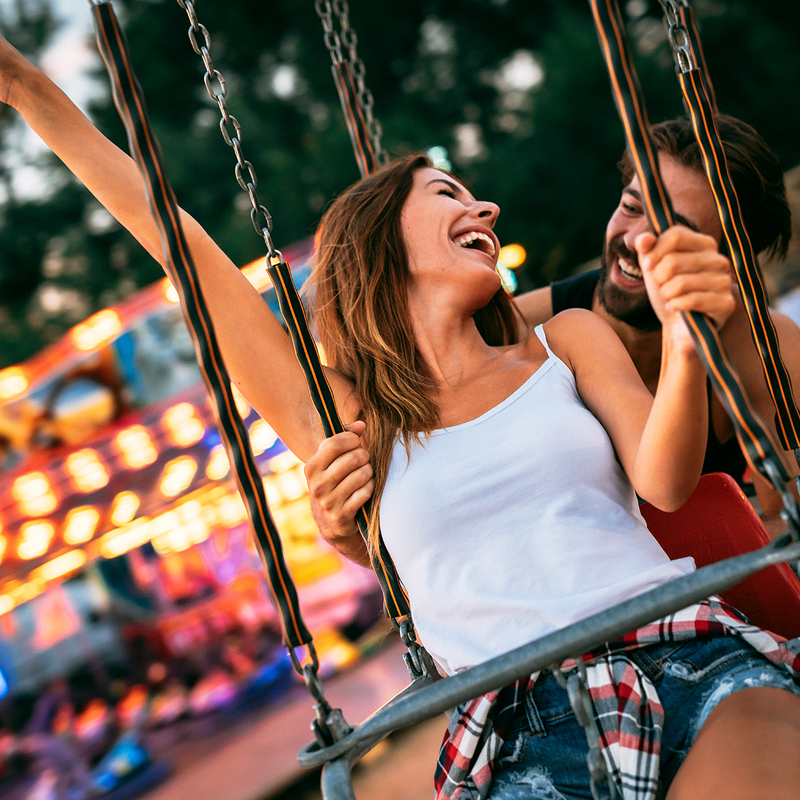 Australia offers a range of visa options which enable partners of Australian citizens or permanent residents, eligible New Zealand citizens, or anyone who holds a range of temporary visas, to live with their partner in Australia. These visas include the subclass 820 partner visa, often referred to as a de facto visa or a spouse visa or a marriage visa. The subclass 820 partner visa is the Australian partner visa to apply for when applicants are in Australia at the time they apply for their partner visa. They also include the subclass 309 partner visa which applicants can apply for when they are outside Australia. The subclass 309 partner visa is also often referred to as a de facto visa or a spouse visa or a marriage visa. The subclass 309 partner visa is the Australian partner visa to apply for when the applicant is outside Australia at the time of application. Also included is the subclass 300 prospective marriage visa, often referred to as a fiancé visa, which allows the fiancé of an Australian citizen or permanent resident or a New Zealand citizen who has lived in Australia since 26th of February 2001 or earlier to move to Australia to live with their fiancé. The subclass 300 prospective marriage visa must be applied for when the applicant is outside Australia. The subclass 461 New Zealand citizen family relationship visa allows spouses and de facto partners of New Zealand citizens who arrived in Australia after 26th of February 2001 to live with their partner in Australia. 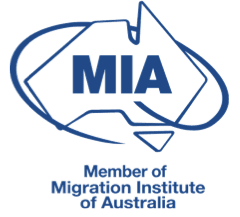 It is possible for the holder of a subclass 457 visa to add their spouse or de facto partner to their subclass 457 visa thereby allowing their spouse or de facto partner to live with them in Australia for the remainder of their 457 visa. It is also possible for the holder of a subclass 500 student visa to add their de facto partner or spouse to their student visa, allowing their partner to live with them in Australia for the duration of their student visa.